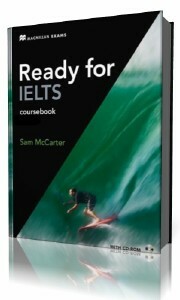 The Ready for IELTS Coursebook provides thorough practice in reading , writing, listening and speaking. It comes packaged with a CD-ROM which offers further practice of the exam paper and can be worked through under timed 'exam conditions'. 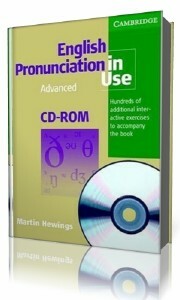 The Coursebook audio for listening practice is available on a separate CD. 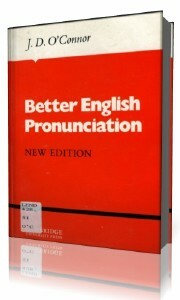 This is has the answer key at the back of the book.